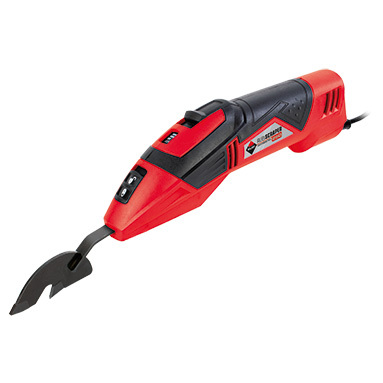 Rubi Scraper 250 - electric grout remover tool. Electric scraper - perfect for grout removal without breaking the tile. Rubi Scraper is an ergonomic tool, it's easy use, with 3 speed options. Includes 1.5 mm (1/16") and 3 mm (1/8") blades.